All of my artwork was hand-drawn by me and cared for deeply. 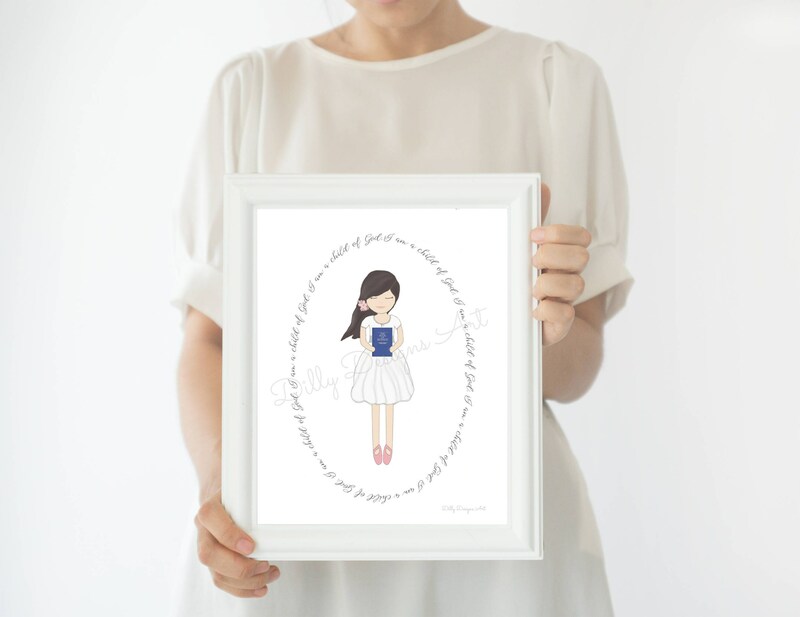 My mission is to create art that is meaningful and personal to you and your story. 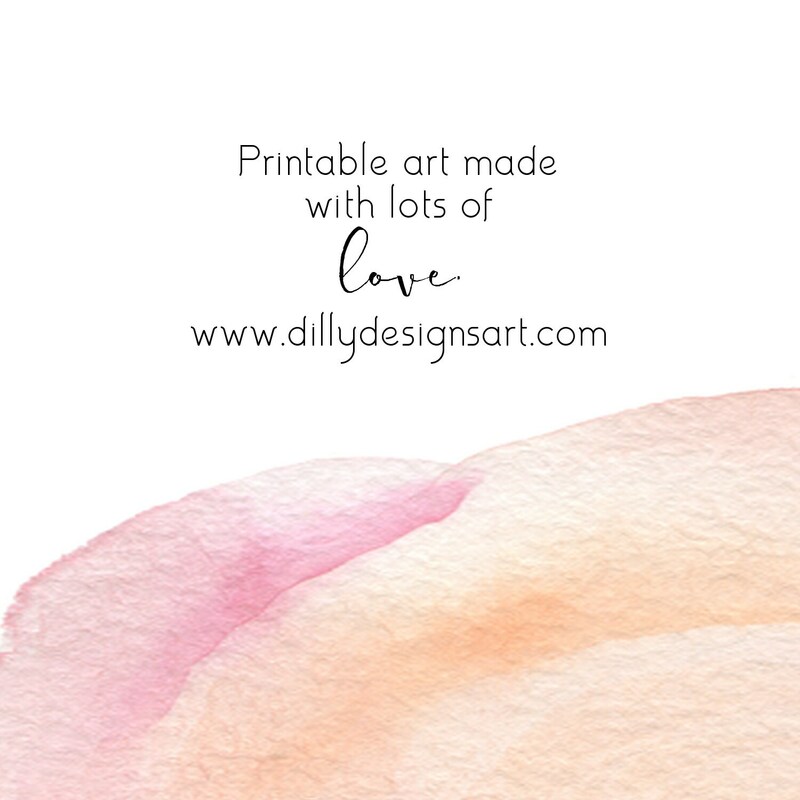 I care deeply about helping others- and I hope to do so by providing you high quality printables that can be gifted and loved. 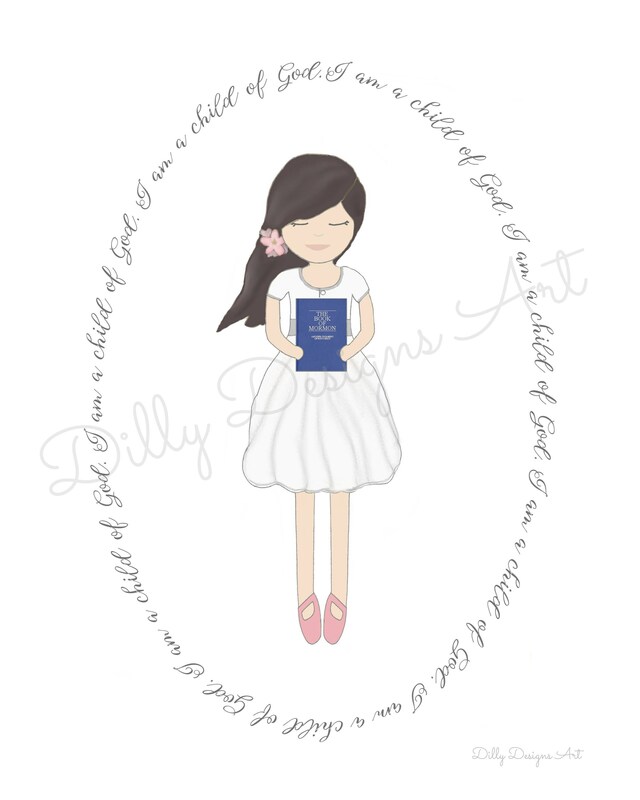 This listing is for an Instant Download/Printable. Personalized options are available. **Please see the 'personalize' section for details. 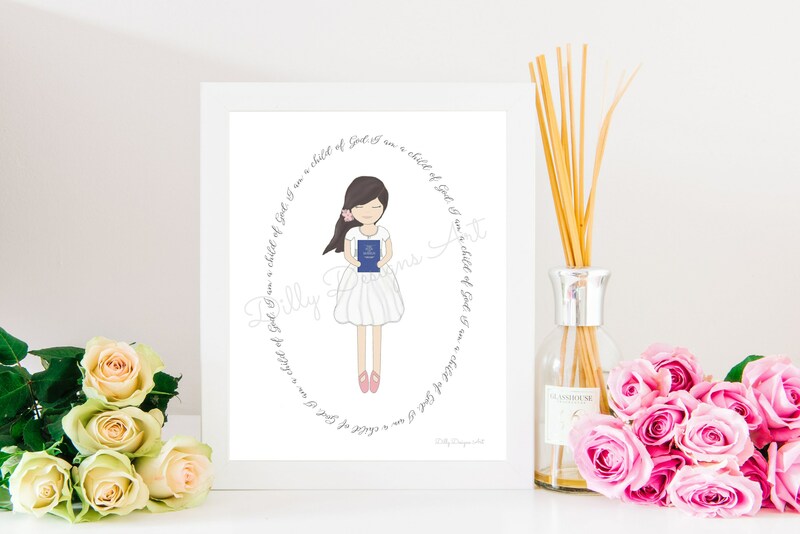 If you would like me to PRINT AND SHIP this art, please ALSO ADD the 'Print and Ship' listing from the 'Print and Ship' section. You will immediately be taken to a page after checkout where you will receive (4) high quality JPG files to download. You may print as many times as you'd like! I just ask that you DON'T SHARE THE FILES WITH OTHERS, SELL THE PRINTS FOR PROFIT, OR ALTER IN ANY WAY. Thank you for your business! 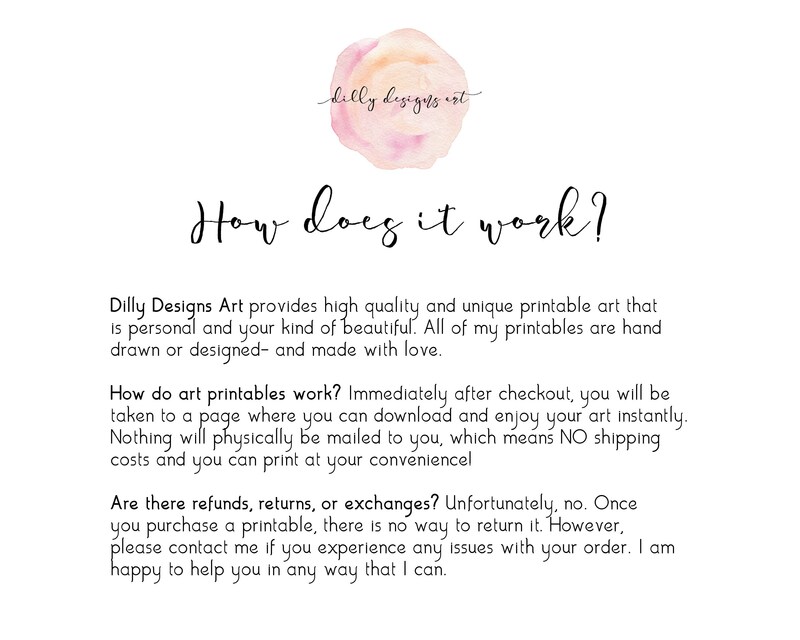 Please send me a message or email me at kamie [!at] dillydesignsart.com if you have any questions. 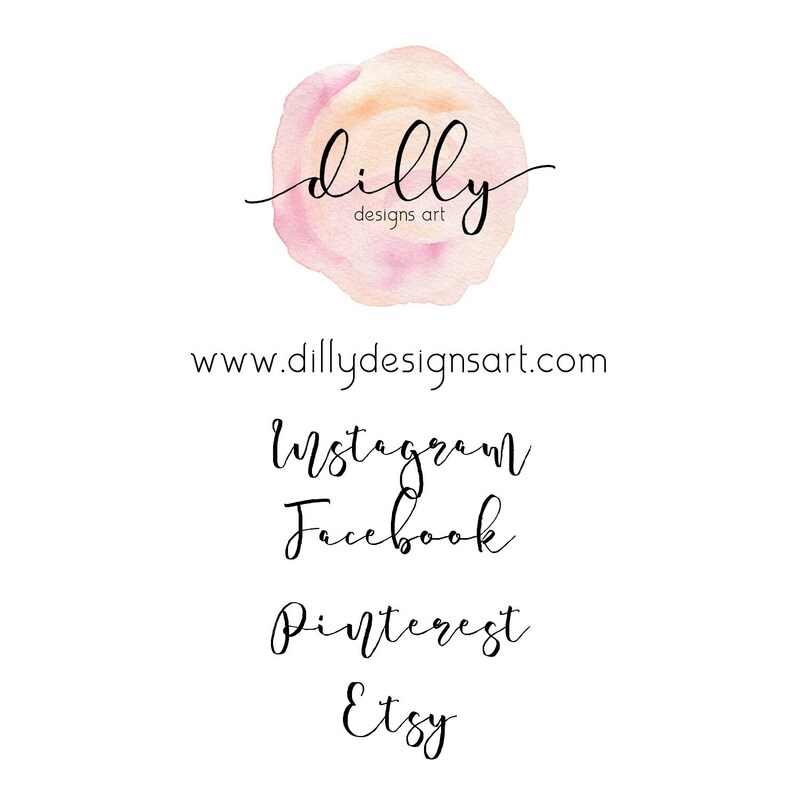 Like me on Instagram, Facebook, and Pinterest to stay updated on my art!